Manage Church Attendance with ease. Attendance is one of the most common church needs and one of the most visible indicators of a church’s growth. As such, it is one of the core elements of our system. 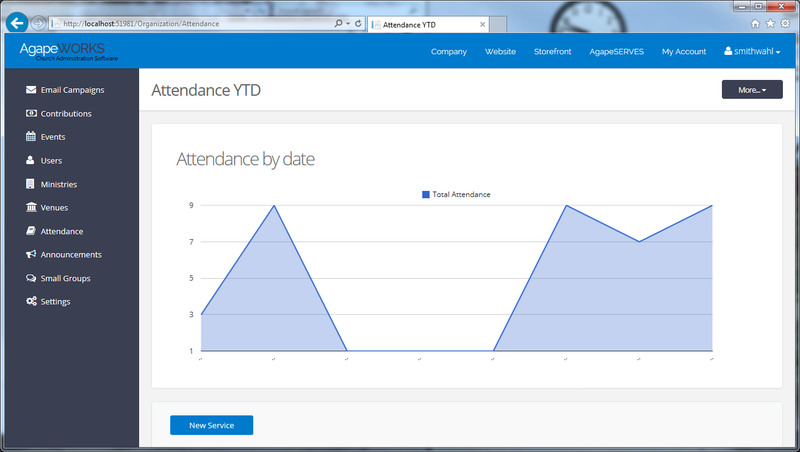 The attendance section gives you simple tools for viewing weekly attendance, member trends and regular attendees.